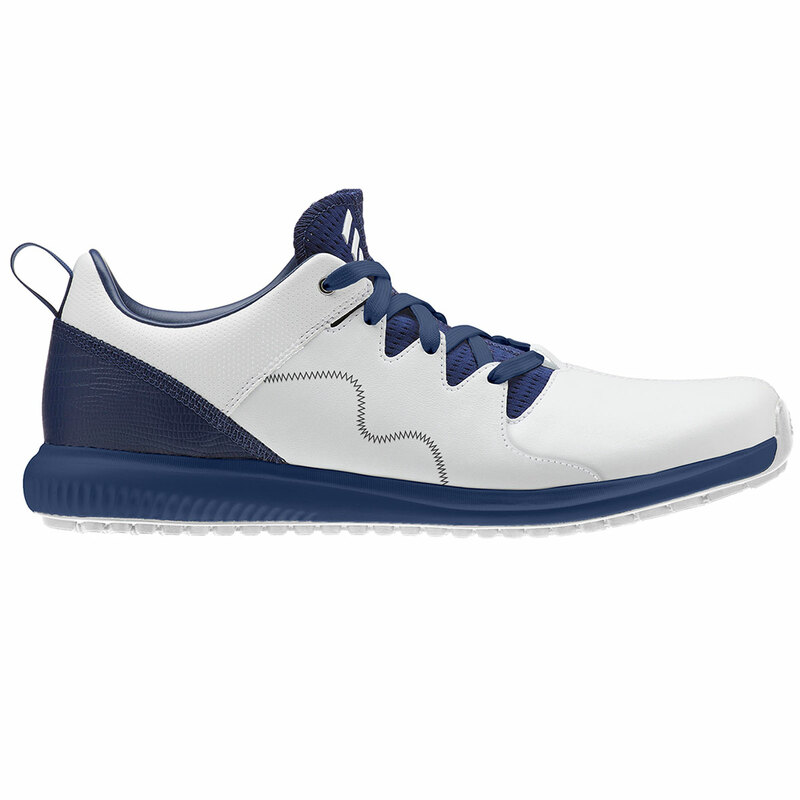 These adidas Golf Adicross PPF Shoes have been designed with comfort in mind. The lightweight Cloudfoam sockliner helps to provide comfortability while you are out on the course. 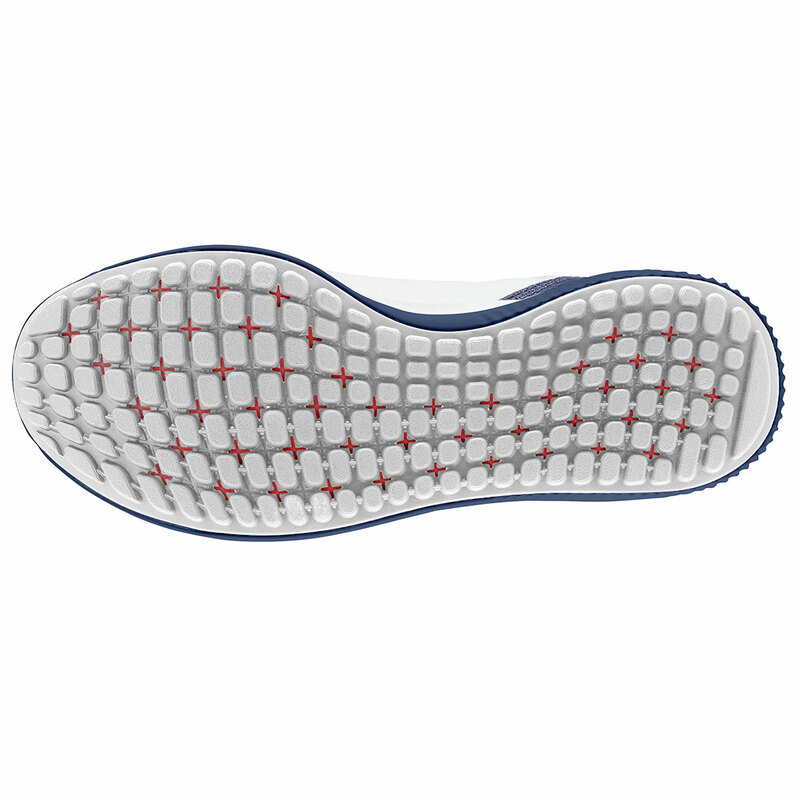 The flexible bounce midsole cushioning helps to support your feet while you walk around the golf course and helps to prevent your feet from becoming fatigued after playing for prolonged periods. 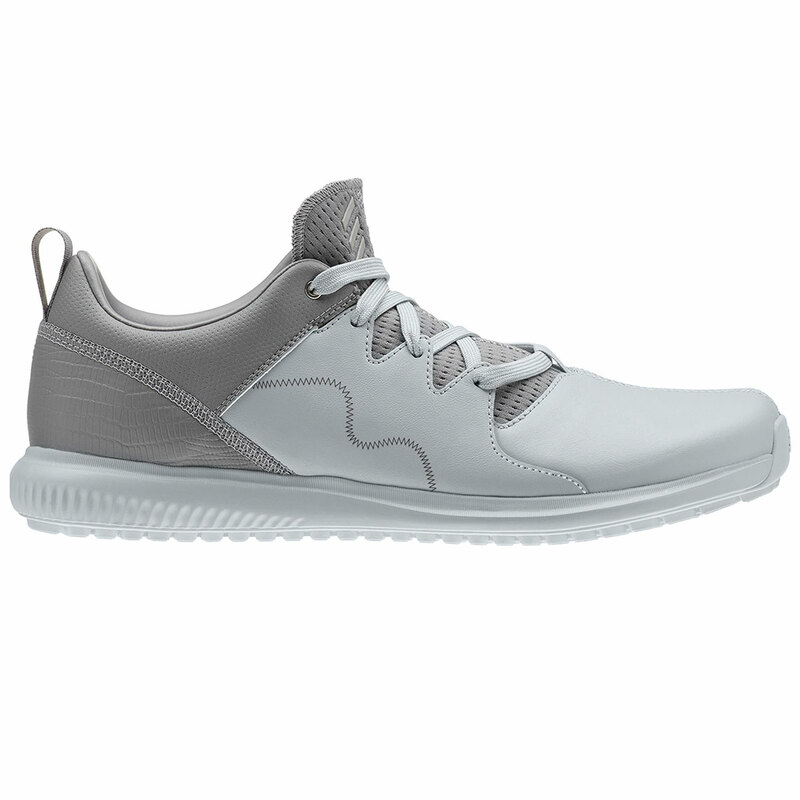 These shoes are breathable, which helps to keep you feet cool and dry while you play, this keeps your feet from becoming sweaty and uncomfortable. 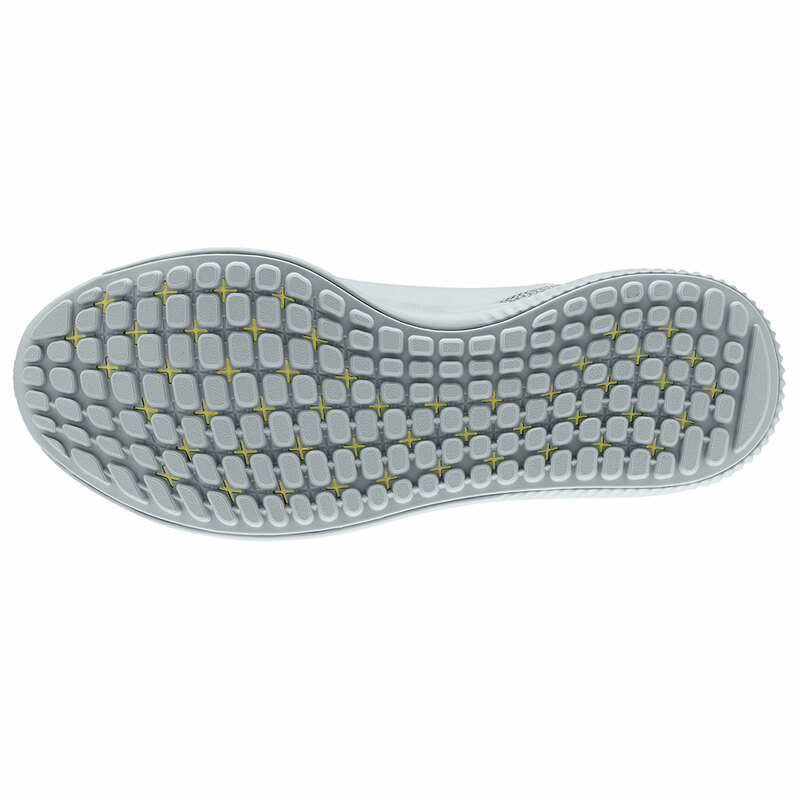 adidas also offer a one year waterproof warranty, thanks to the water-repellent climastorm technology you can rest assured that you feet will remain dry even during the poor weather conditions.